Shortwave impressions from unusual broadcasts of number stations. 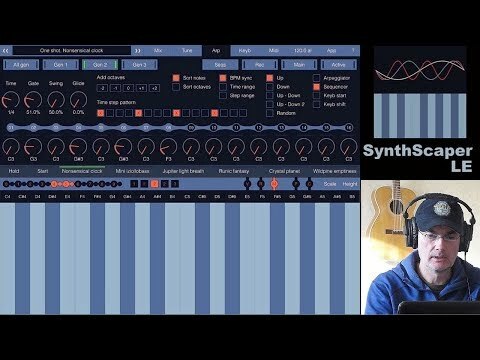 These tracks were recorded and mixed live without using DAW. There were used several hardware synths, sequencers, processing devices and sound processing applications on Apple iPad. 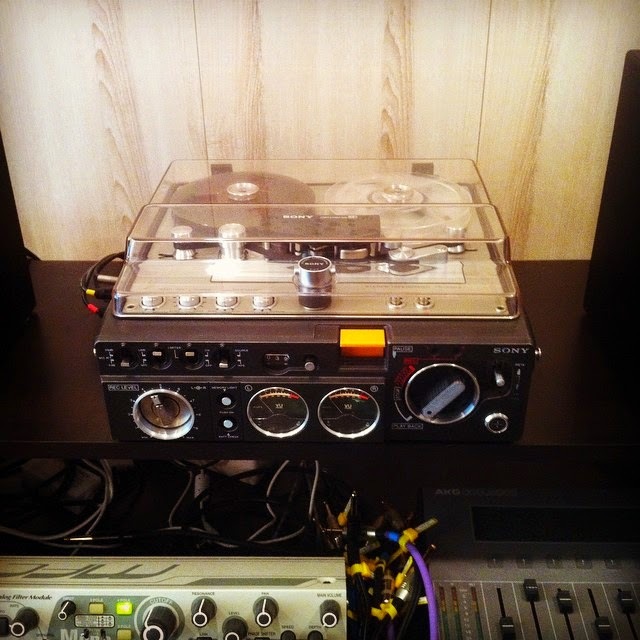 The recording was made on reel to reel 2-track tape recorder. Then it was digitized and final processed on iPad with external audio interface. 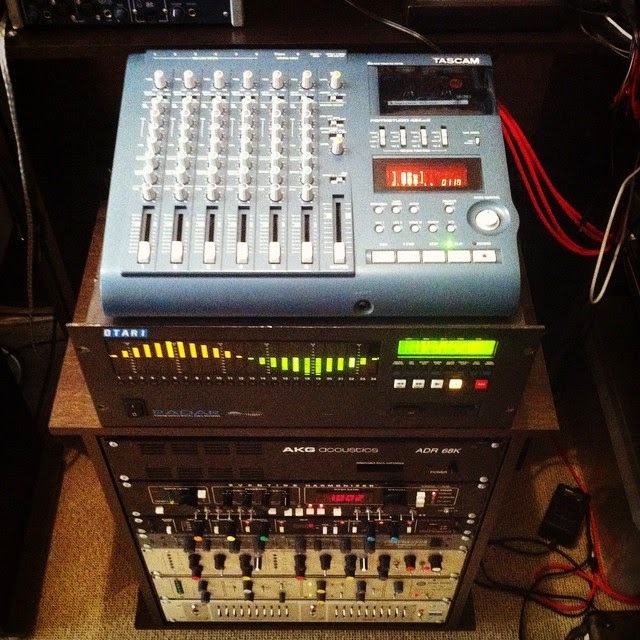 Pre-recorded 4 tracks of shortwave radio noise on Tascam Portastudio proceed on Akai MFC 42 (through mix console) and then slightly processed on TC Electronic M350. 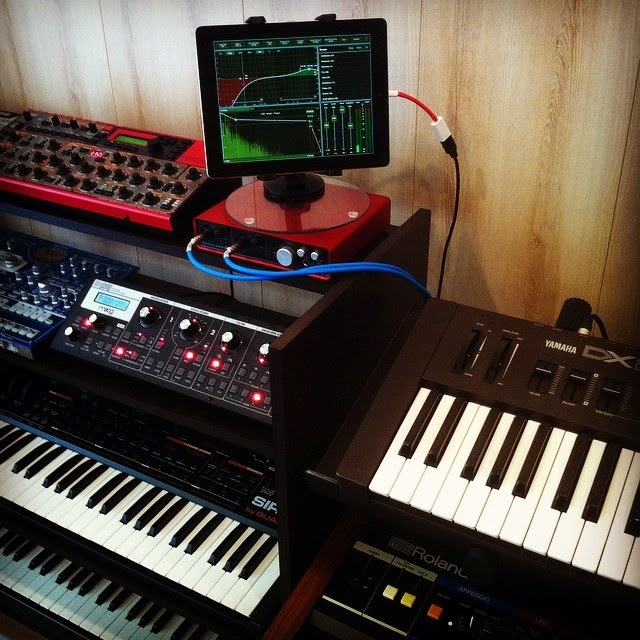 Wide background sounds were created on Korg MicroX (custom preset without internal effects) with iPad app Master FX. Sound from modified Polivoks with its own internal sequencer proceed on Roland SDE 2000 delay, next Urei 535 EQ divide on two channel like comb filter, next Klark Teknik DN 36, in result - bright and surround sound. 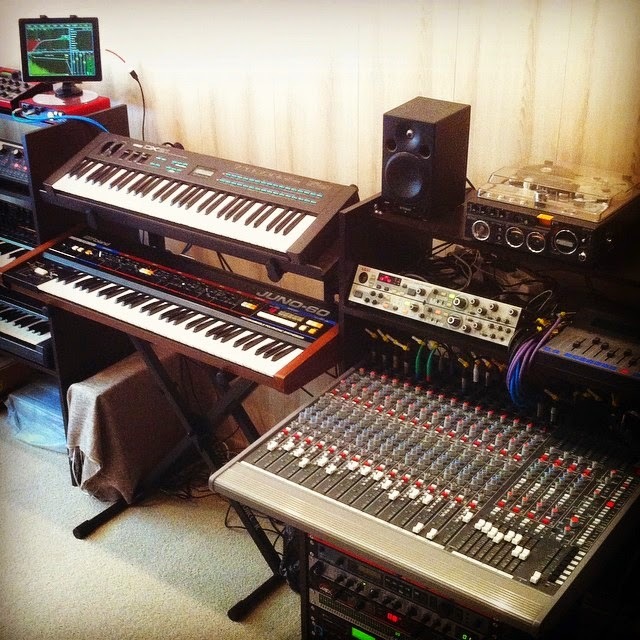 AKG ADR 68k was used as master reverb and iPad app AltiSpace was used in some cases for Roland Juno 60 and Clavia Nord Lead. 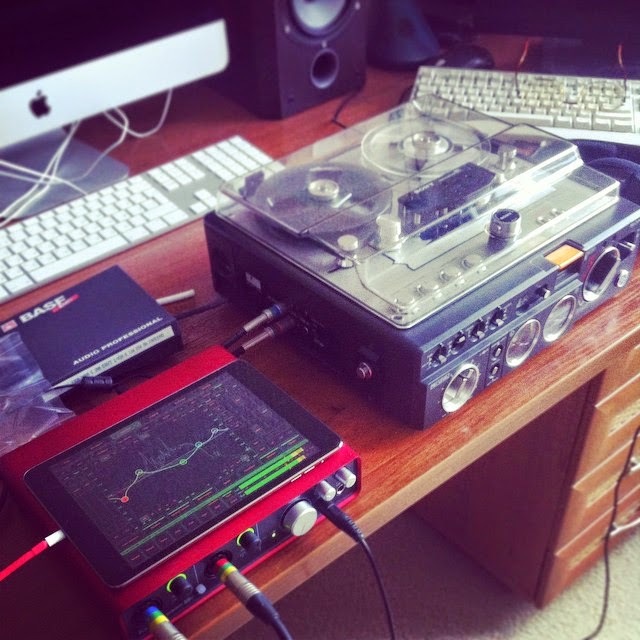 Recorded track from reel to reel Sony TC-510-2 digitized on Focusrite Scarlett 6i6 connected to iPad and final processed in Audio Mastering app on iPad.